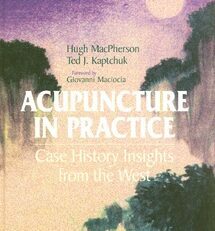 The new 2nd edition is designed to serve as both a textbook for students and an authoritative reference for TCM practitioners. 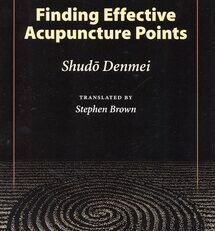 The introduction to the book traces the historical evolution of the formulas, and provides practical pointers for their preparation and use. 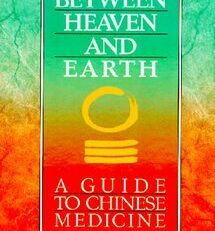 Detailed timelines depict the key events, authors, and texts in the 2,000-year history of traditional Chinese herbal medicine, placing the contents of this book in historical context. 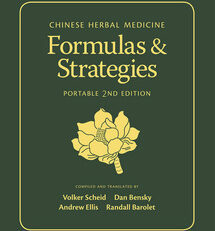 The text includes over 800 medicinal formulas drawn from both classical and modern sources, and more than twice the information in the first edition. 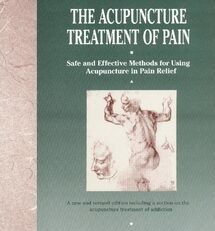 For each of the 340-plus principal formulas there is a discussion of therapeutic actions and indications, an analysis of the functions and interactions of the ingredients, the method of preparation, and a list of modifications to customize the formula in the clinic. 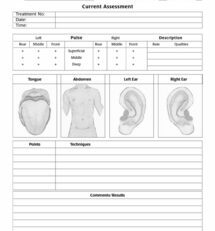 Over 460 variations and associated formulas offer additional options for the practitioner. Formula commentaries have been considerably expanded. 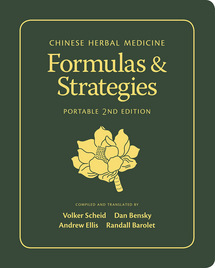 Here the intent is to deepen the reader’s understanding of a formula’s genealogy, present an overview of controversies regarding composition, usage, and other issues, describe the extension of a formula’s application to a wider range of disorders, and provide key clinical pointers to facilitate use of the formula in the modern clinic. A new Comparisons section has been added to help students and practitioners focus on the distinguishing characteristics of each formula by contrasting it with other formulas that are similar in terms of composition or indication. Tables at the end of each chapter reinforce these distinctions by comparing and contrasting formulas across a wider range.